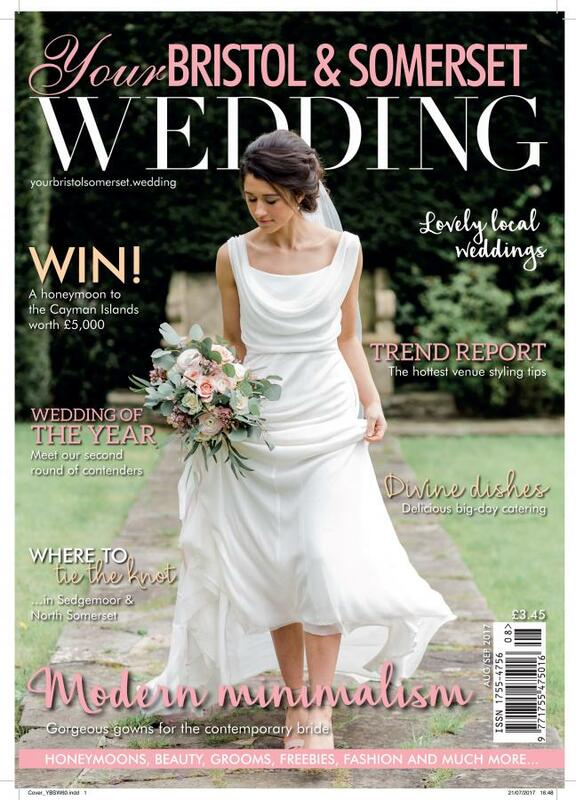 We are absolutely delighted to be featured in the cover of Your Bristol & Somerset Wedding Magazine part of County Wedding Magazines. Our beautiful Lily Hairpins are featured in the lovely pages of the new issue for August / September 2017. Thank you so much!